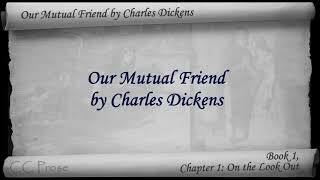 Book 1, Chapter 3: Another Man. 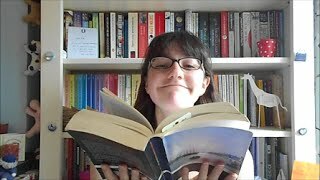 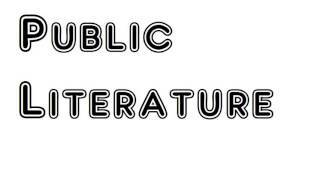 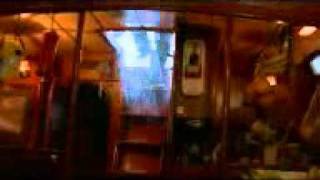 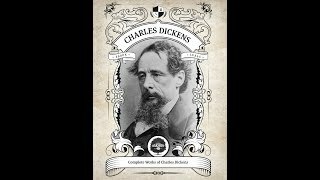 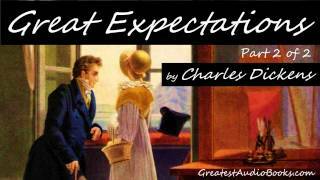 Classic Literature VideoBook with synchronized text, interactive transcript, and closed captions in multiple languages. 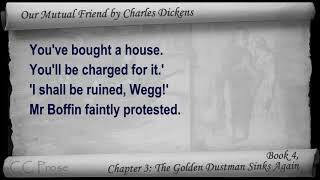 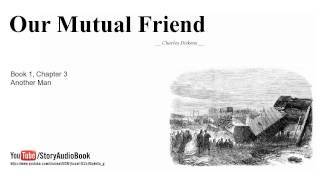 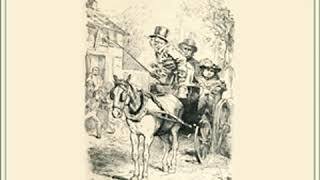 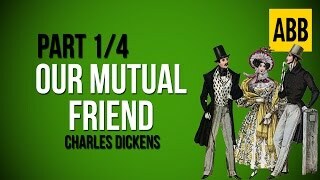 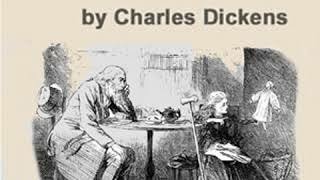 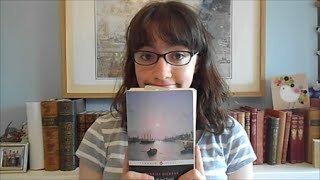 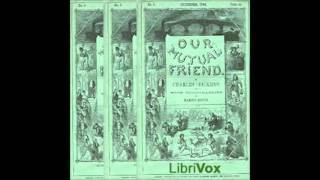 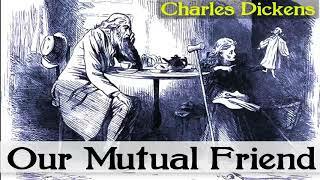 In which I have a long, long chat the first four chapters of Our Mutual Friend, for our Victorian-style serialised readalong. 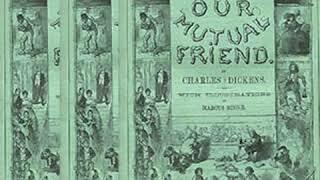 Let me take you back to May 1864. 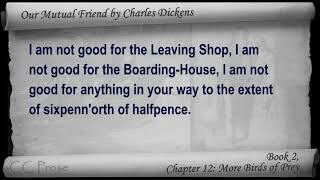 Book 2, Chapter 12: More Birds of Prey. 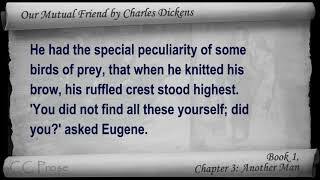 Classic Literature VideoBook with synchronized text, interactive transcript, and closed captions in multiple languages.